We pride ourselves in happy clients. 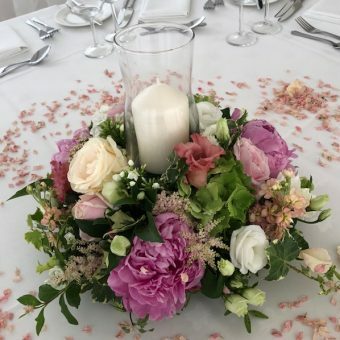 Please read the testimonials and let our clients tell you about the service and flowers of Rose & Mary. ★★★★★ (5 stars) – “I came across Leonoor of Rose&Mary on Facebook. I knew in our correspondence and from our initial meeting, that not only was Leonoor a really lovely person to deal with, with a great sense of humour, but she knew EXACTLY what I was trying to achieve. Having been let down by a florist before who totally misunderstood the brief, I instantly felt relaxed that ‘Rose&Mary’ would deliver. 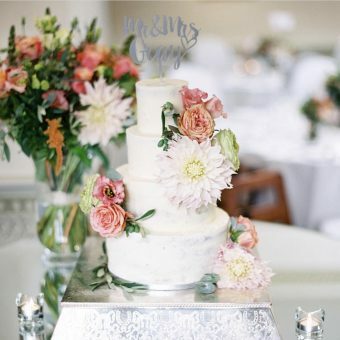 I wanted laid back pastel summer flower displays suitable for a laid back wedding BBQ party in a pretty pub garden setting, but without any real knowledge of flowers I trusted Leonoor’s recommendations and she got it bang on. 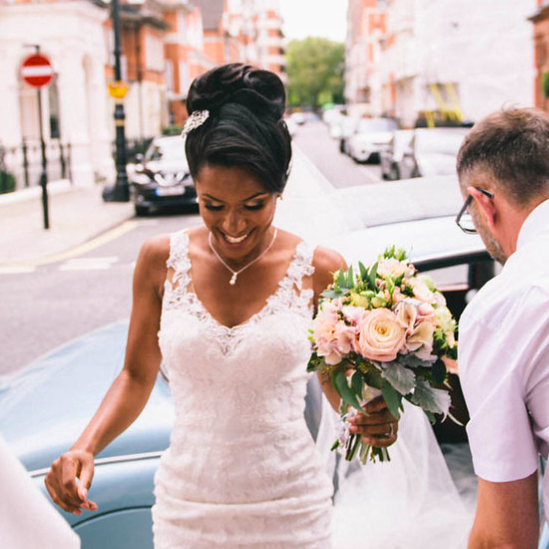 ★★★★★ (5 stars) – “Thanks very much for the amazing flowers on my wedding day. 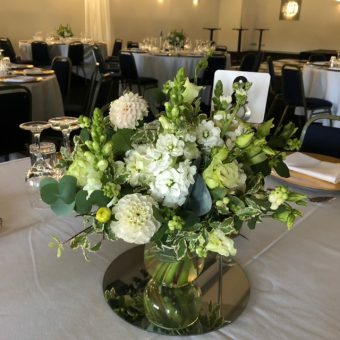 The service was brilliant and we were so very pleased with how the bouquets and centrepieces looked. I can’t wait to see the professional photos from our photographer! ★★★★★ (5 stars) – “Leonoor was wonderful and thoughtful. Listened to our needs and helped with a wealth of flower knowledge! It really enriched our wedding with her flowers. She really does go the extra mile and produced very healthy, beautiful bouquets and arrangements. 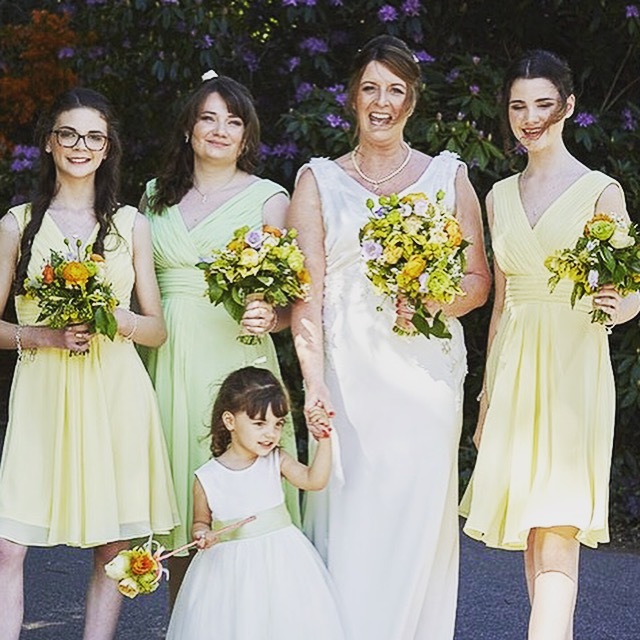 Leonoor, we would like to say a huge thank you for our wedding flowers. They were absolutely beautiful and included everything we had asked for and more. We had so many compliments all day. 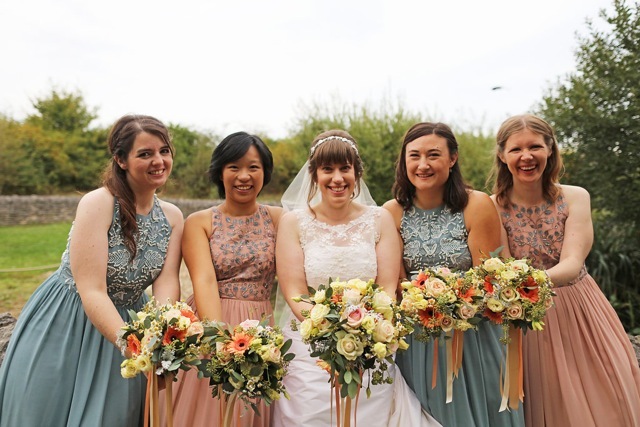 Throughout the planning you were always available to offer advice and thank you for all your help on the morning of our wedding with setting up the flowers perfectly, and helping everyone with their button holes and corsages too! 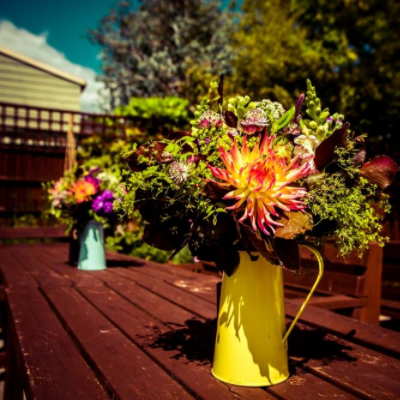 We will be recommending you highly in future for anyone looking for flowers! Thank you again. ★★★★★ So easy to work with! Couldn’t recommend enough! So easy to work with and such beautiful bouquets. Thank you so much for the most beautiful bouquet. So many people commented how gorgeous it was. 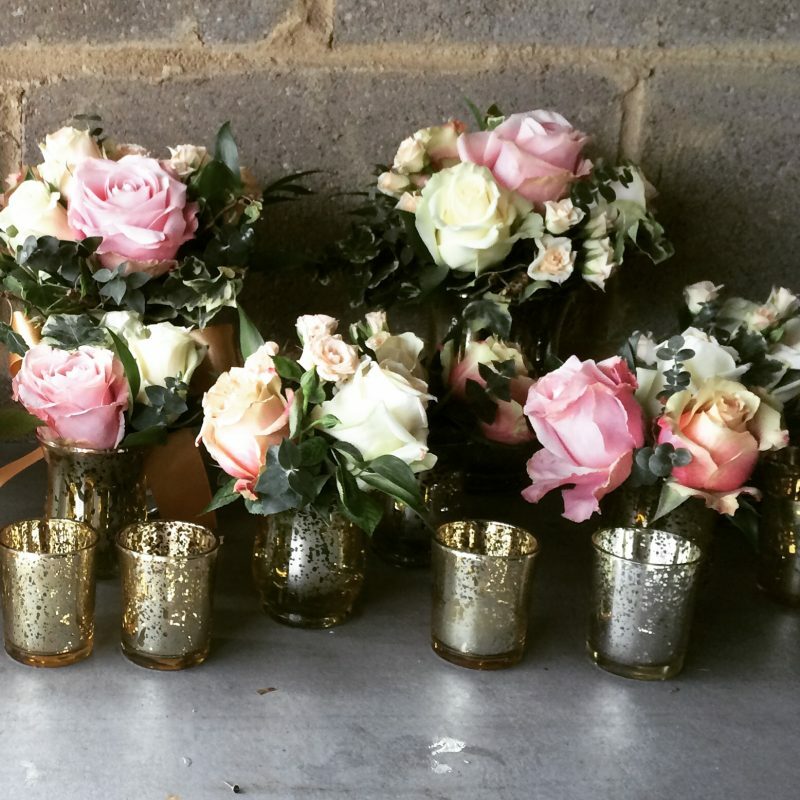 Rose & Mary is a Florist, based in Richmond, West London. 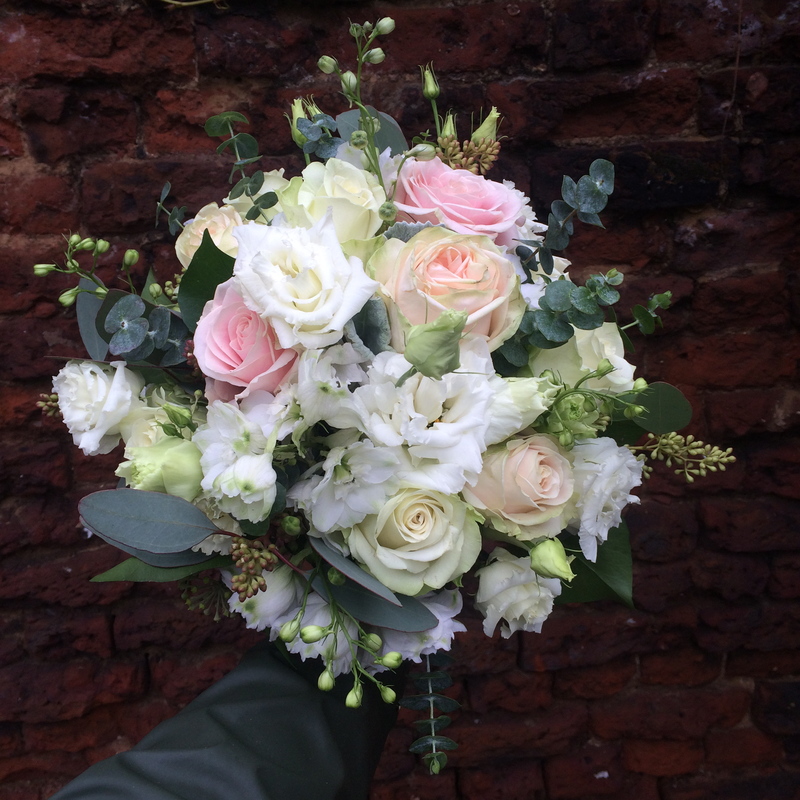 We specialise in wedding flowers, event and funeral flowers, seasonal decor and bouquet deliveries. Please contact us directly for a personal consultation about wedding flowers or other arangements. Rose & Mary is specilized in wedding flowers. 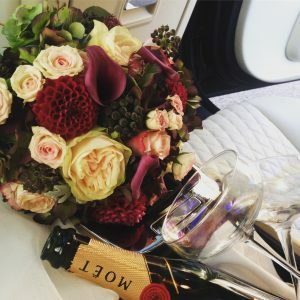 Meghan’s wedding bouquet, what do you think? 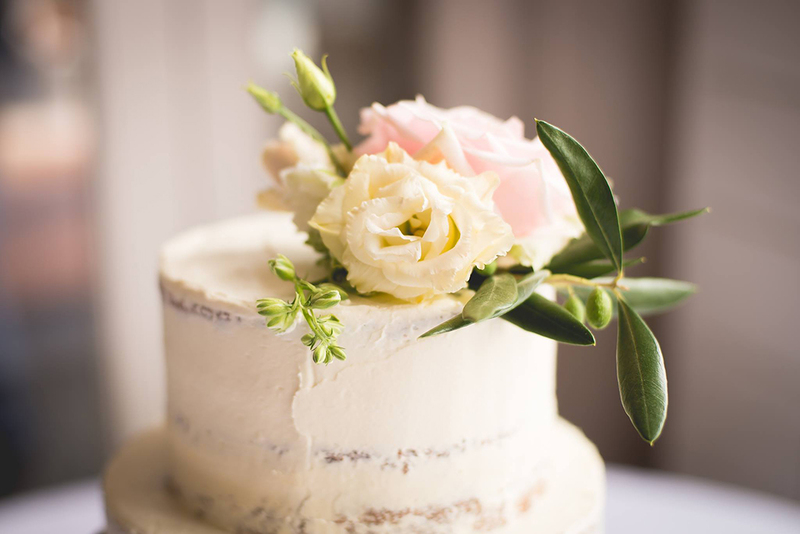 Winter wedding flowers, do you play it cool or warm and moody?